Book Your Pet Spa Appointment Today! 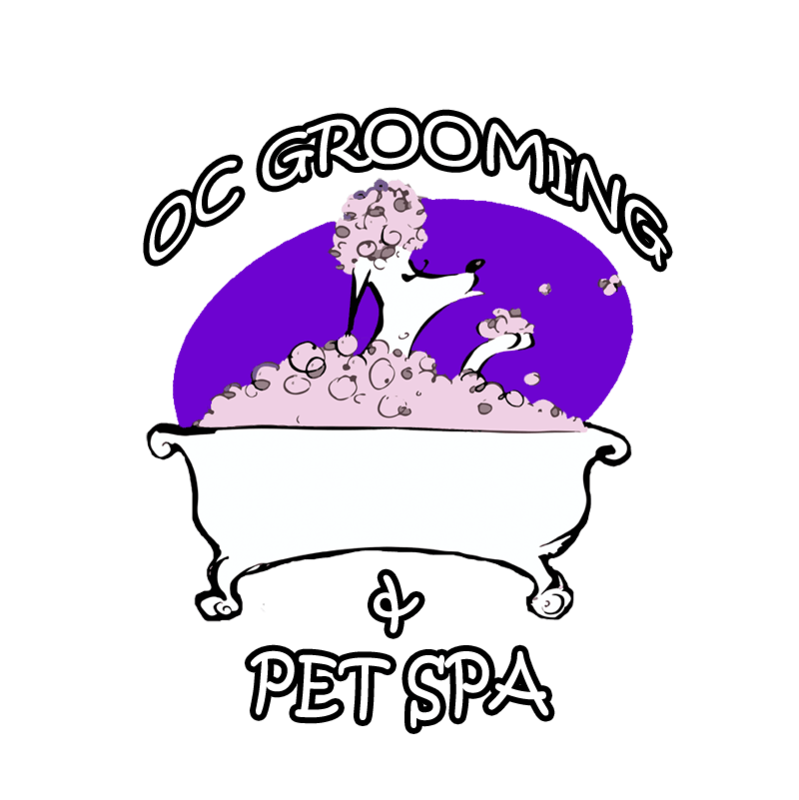 At OC Grooming & Pet Spa, everything we do in our Pet Salon is designed with you and your pet’s safety in mind. All of our stylists are masters in gentle grooming and precision cutting which consistently produces beautiful results that you can count on. Please Feel Free to Send Us A Message or Ask Any Questions!